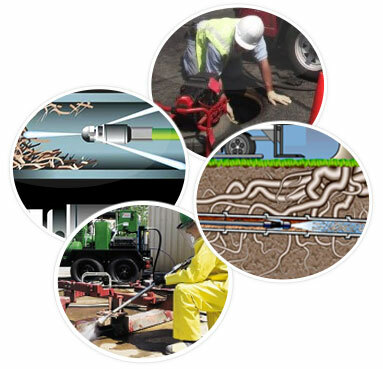 New York Perfect Sewer & Drain Cleaning uses specialized tools to help maintain clean, well-functioning drainage systems in the Yorkville, Manhattan area. We offer a variety of important services that help residents enjoy a better quality of life. Our skills assist customers in residential, commercial and industrial settings. Today, many exciting new technologies help keep sewers and drains operating well. A number of sources potentially cause disruptions with water flow, ranging from plant roots invading the pipes to breaks in the line and stubborn, resistant sewer clogs. Usually problems occur underground. Since 1995, our company has used state-of-the-art technology to help customers in these situations. Call us soon at (718)241-4200 for a consultation to obtain solutions to troublesome drainage issues. Solving All These Problems, and More! During previous eras, resolving problems with drains and sewer lines often required extensive (and expensive!) excavations. Now modern specialized equipment, such as digital video detection systems, may furnish valuable assistance in isolating trouble spots more efficiently. 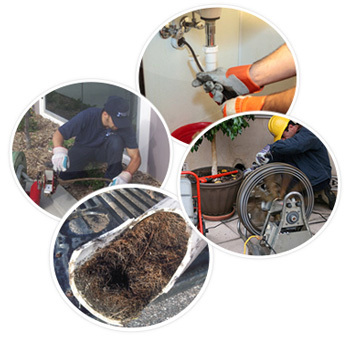 When you require a root removal service in Yorkville, call New York Perfect Sewer & Drain Cleaning to obtain the assistance of technicians experienced in the use of this new, high-tech equipment. We offer a number of important services designed to promote faster, less expensive Sewer and Drain Cleaning in Yorkville.